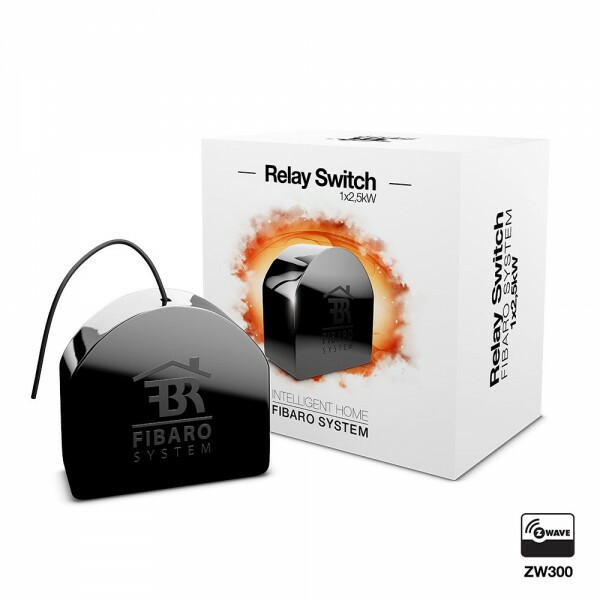 Product information "FIBARO Single Switch - 1*2.5 KW"
With the FIBARO Single Relay Switch, you can integrate existing electrical installations (e.g. lighting, airing systems…) into a Z-Wave network. Thus, the connected devices can still be controlled with the existing wall switch, but – thanks to Z-Wave – also via remote control, smartphone or sensor-controlled automation. Related links to "FIBARO Single Switch - 1*2.5 KW"